Now that we are about to experience the dog days of summer, one benefit would be getting your daily dose of Vitamin D. To receive your daily dosage, it is recommended that you spend anywhere between 5-10 min. outside getting exposure to the skin on your face, arms, back, or legs without the use of sunblock. The use of sunblock will inhibit the secreation of Vitamin D into the body. Activities like mowing the lawn, going for a walk on a local trail, or washing the car are all easy ways to get your daily dose of Vitamin D as well as keeping you active. If it’s too hot, there are food sources that naturally contain Vitamin D. These are salmon, tuna and mackerel, beef liver, cheese and egg yolks. Milk would be an example of a food that is fortified with Vitamin D.
* Please note that the use of sunblock is recommended when exposure to the sun exceeds the recommended time limit. 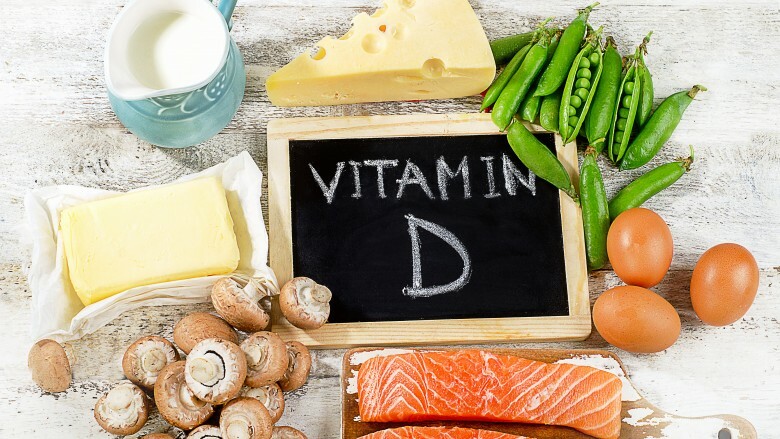 Although it will inhibit the secretion of Vitamin D into the body, you’ve already gotten what you need and are preventing a slew of other adverse health effects.